Marana Forni is the inventor of the Rotoforno® SU&GIU®, the first rotary pizza oven, which has revolutionised the pizza world since 1992. 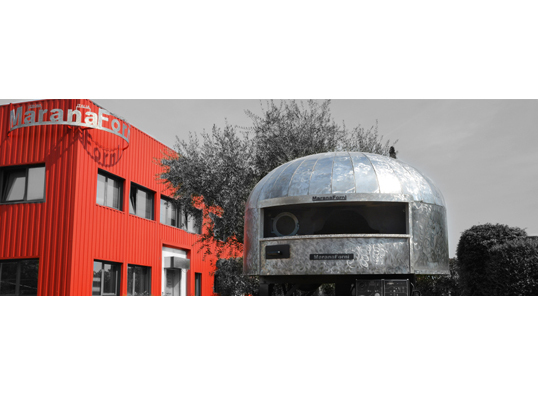 Over the years, Marana Forni has launched several different models of Rotary and Static ovens available in wood, gas, pellet, electrical and combined versions. Top-quality products designed as a real aid to pizza-makers, based on a sound philosophy of in-house development and production. Today the company's ovens are cooking great pizzas throughout Italy and in more than 70 countries worldwide. Cooking quality is guaranteed by the choice of materials used and the specific way in which they are mixed. A Marana exclusive, the result of painstaking development and meticulous testing strictly performed at the Verona headquarters. Increasingly focused on the export markets, Marana Forni can proudly point to the major European and international quality certifications carried by its ovens, together with a number of exclusive patents. Marana Forni has more than twenty years' standing as Official Technical Supplier to the World Pizza Championship, placing its experience and state-of-the-art technology at the disposal of the event. 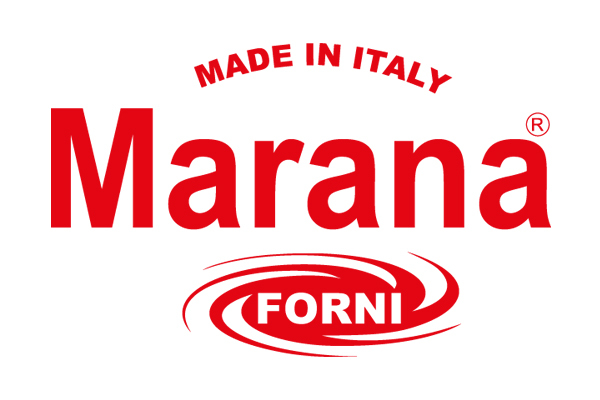 The leading Pizza-Making Schools in Italy, France, Spain and Australia have also been working with Marana Forni for more than two decades, in the knowledge that it could provide an efficient product with top-class technical features. It all started with a simple but effective idea of the company's founder, Ferdinando Marana, who realised the benefits to be gained from an oven capable of baking pizzas (and other foods) without intervention from the chef, with constant quality, higher productivity and shorter waiting times in the pizzeria. The real stroke of genius came a few years later thanks to Marana® Forni's ceaseless R D programme: rotation with the option of raising the baking surface. The first SU&GIU rotary oven was patented in 1992. Marana has been the benchmark for top pizza-makers in Italy and abroad for more than 20 years, due to the quality of its materials, its strong design-orientation and the expert craftsmanship that goes into the building of every single oven. The company has highly skilled staff in every sector: from design to the hand-building of every single oven, from sale (direct or through selected partners) to installation, followed up by an efficient after-sales service. The company's production centre, which has low environmental impact, occupies an area of 6700 m2, subdivided into 3 units. 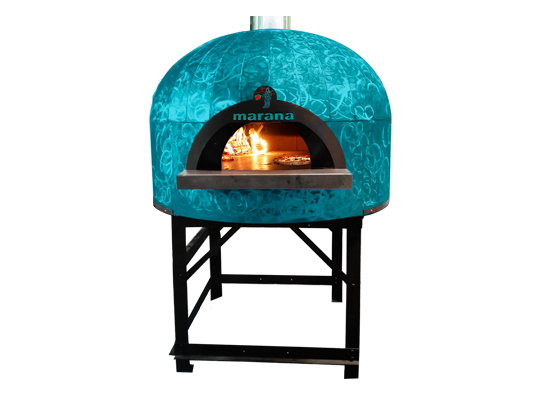 This oven is the outcome of Marana Forni's intensive cooperation and development programme undertaken in association with the master Pizzaioli of Naples. Impressive teamwork, in which the experience of the Neapolitan Pizzaioli and the technological skill of Marana's craftsmen has created a unique appliance certified by the Associazione Verace Pizza Napoletana (Genuine Neapolitan Pizza Association) for both wood- and gas-fired operation. Vesuvian lava stone is included in the exclusive mix of materials used for the oven's construction. The oven may be pre-assembled in the factory or assembled on site. Marana ovens are made in Italy.